If you missed our Scam Awareness Workshops this week, why not go online and check out the ‘Friends Against Scams’ training awareness tool, a short sharp look at how you can help prevent yourself from becoming a victim. 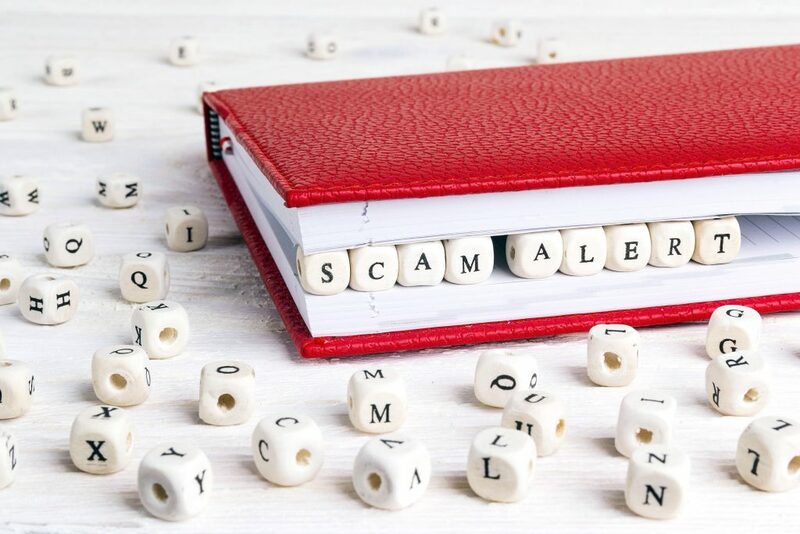 Why is learning about scams important? Top Tips – what can you do to protect yourself and/or others? Check out the link to access the training and for more information.